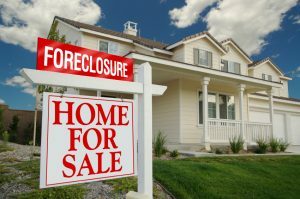 Prior blog posts have discussed a “short sale” of a property in foreclosure. A short sale is when the house is worth less than the mortgage owed to the lending institution, and the lender agrees to accept less than the full amount owed when the transaction takes place. However, a situation may also arise when a house is worth more than the loan balance, or when the amount owed is small enough that the seller may decide to pay the difference in order to sell the property to a third party. This post will discuss legal issues related to these circumstances. 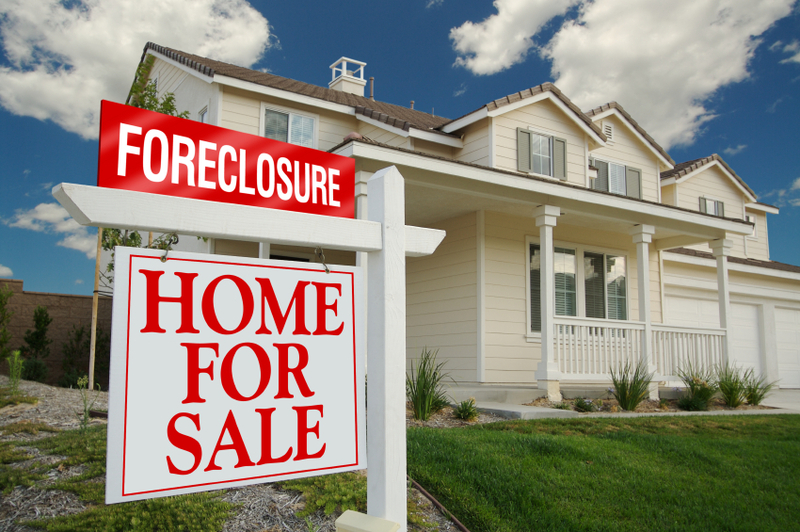 Many of our firm’s intend to sell their houses or other property in foreclosure. They have listed their properties with a real estate agent, and are confident that the selling price will exceed the amounts owed on the property’s mortgage. In that case, the first legal recommendation is to have an attorney file an answer to the foreclosure complaint in the appropriate court, including all legal defenses . This will allow the homeowner additional time in which to find a buyer for the property while the foreclosure process plays out in Court. Mandatory settlement conferences for foreclosure actions may also further delay a lender’s obtaining of a judgment of foreclosure and sale, allowing more time to market and sell the property. Once a buyer is procured, it is important that the seller’s attorney immediately prepare a Contract of Sale. Assuming all parties then execute the contract, the buyer’s downpayment should then be deposited in the attorney’s escrow account. The next step would be for the seller’s attorney to contact the attorneys handling the foreclosure for the lending institution. The attorney should provide copies of the fully signed contract, together with proof of the downpayment deposit. At this point, the attorneys for the lender may agree (although legally, they are not obligated) to put a “hold” on any foreclosure litigation, pending the closing of the sale of the property. The reason for this is that at the closing, the lender will be paid in full. Therefore, it is usually not cost effective for a lender to continue to pursue a judgment of foreclosure in Court once there is a signed contract and downpayment. The attorney for the seller must then prepare for the closing. In order to do so, they must communicate with any and all lenders who have mortgage liens on the property. They will ask such parties to provide, in writing, the exact amount due (including costs, fees, and attorney’s fees) on any mortgage loan. The lender will provide same (called a “payoff letter”) in writing, prior to any closing. The payoff letter will have a date through which the payoff amount is valid. After that date, additional interest and fees may accrue. At the closing, the seller should have the buyer or the buyer’s lender’s attorney provide a certified or bank check payable to the lender in this amount, which will allow the lien to be paid off at closing. The final step is to discontinue the foreclosure action. Any property transferred to a third party must usually be “free and clear” of any mortgage liens. Upon receipt of the certified payoff funds, the mortgage lender (or their attorneys) should provide a Satisfaction of Mortgage and Stipulation of Discontinuance of the foreclosure lawsuit. Usually, the title company of the purchaser will file these documents with the appropriate Court and County Clerk’s Office. At this point, the foreclosure action is terminated and the new buyer takes the property free and clear of all prior mortgage liens. Our firm handles both foreclosure defense and transactions involving the purchase and sale of all properties, and welcomes all inquiries in these areas.